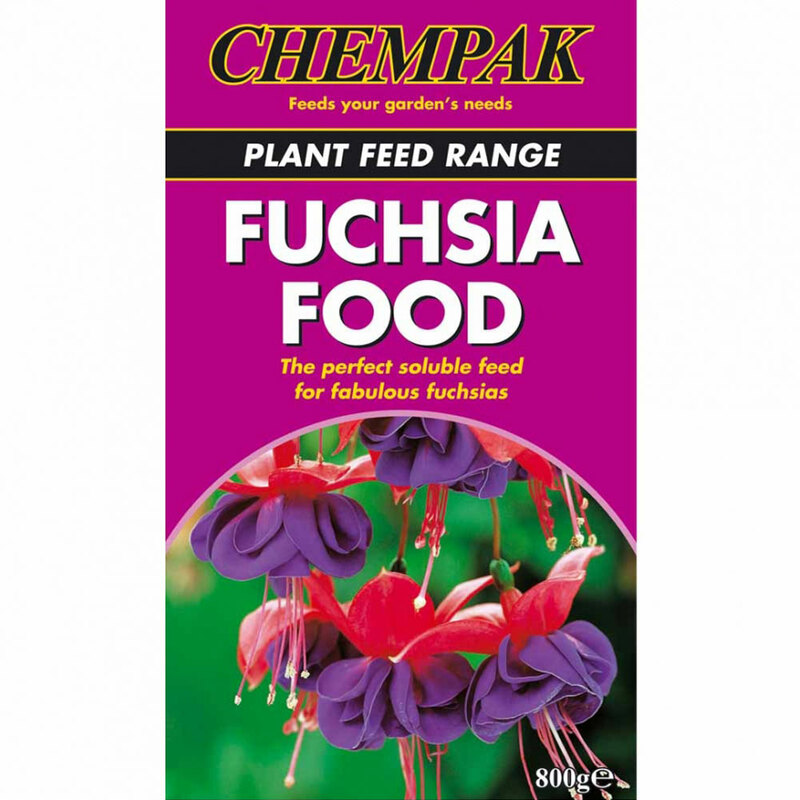 Chempak® Fuchsia Plant Food 800g Carton provides the essential balanced feed for the very healthiest of Fuchsia plants. Formulation is uniquely balanced with a slightly higher potash content, plus high magnesium with trace elements. Benefits include a strong vibrant colour and healthy dark foliage. Fully soluble, the ever popular Chempak formula will begin work instantly after application. 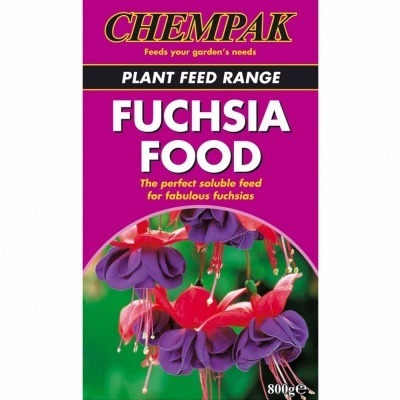 The perfect soluble feed for fantastic Fuchsia's.